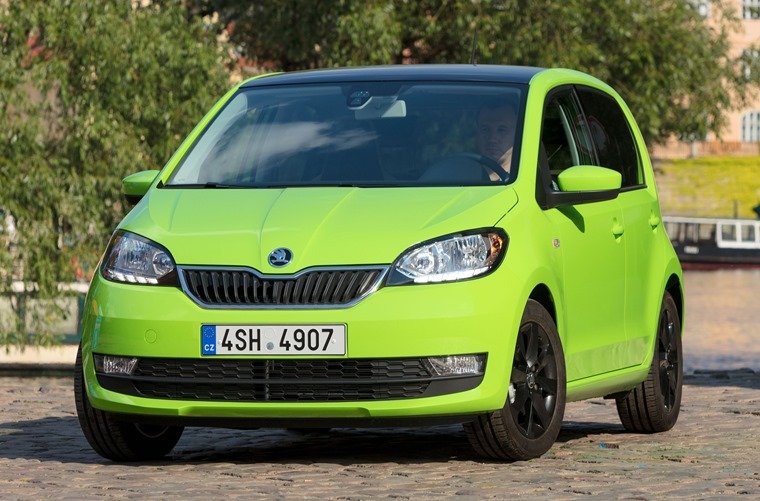 Skoda has unveiled a facelifted version of its Citigo city car that benefits from a new front end and updated tech. The most significant update is at the front of the car that gets a redesigned bumper, bonnet, fog lights and grille, all subtle enough to just be able to tell it apart from its predecessor. A new set of “turbine” alloy wheels now feature on top trim levels too, while at the back a new set of “dark frame” tail lights keep things contemporary. A fresh face is the biggest update for the Citigo. New rear lights keep Citigo contemporary at the back. Adding to the customisable options list, Style and Ambition trim levels are now available with a contrasting roof and wing mirrors. The interior remains relatively unchanged, but a new “City Drive Safe” update has added automatic headlights and wipers. A new generation of infotainment system is also on offer, which now has a range of connectivity options including aux-in, SD-card and USB. It also includes a new app which is compatible with iOS and Android devices, providing navigation, hands-free phone and a driving data display. The engine line-up remains the same too, with a 1.0-litre petrol unit available with a range of power outputs. The least powerful produces 59bhp, while 67 and 74bhp make up the range. All are extremely efficient and capable of up to 68.9mpg. 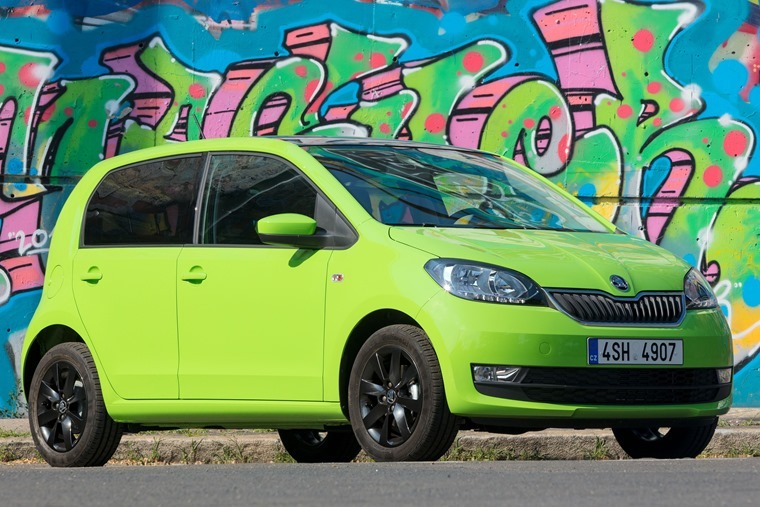 Skoda hasn’t announced when the facelifted version will be available, although it’s likely to be sometime this year. 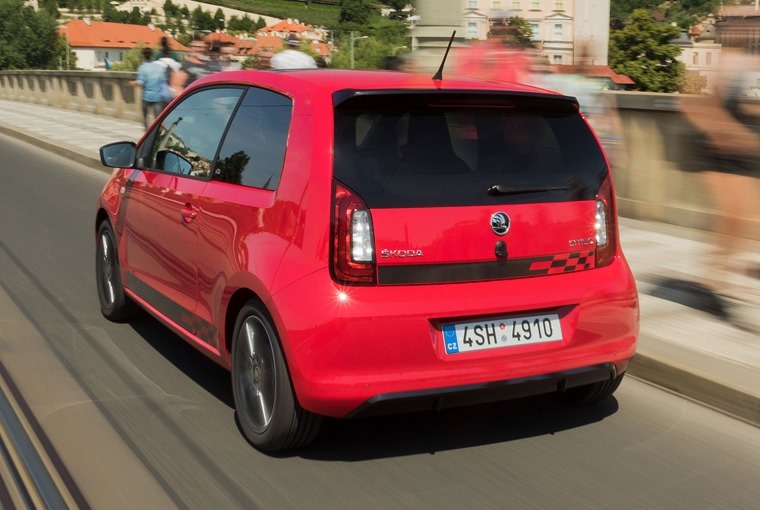 If you can’t wait until then, you can check out lease deals on the current Citigo here.